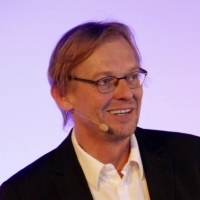 Dieter Thomä has been professor of philosophy at the University of St. Gallen since 2000. The End of Work As We Know It? When we think about the future of work, we are blindsided.